Enjoy an effortless ride in the mountains! 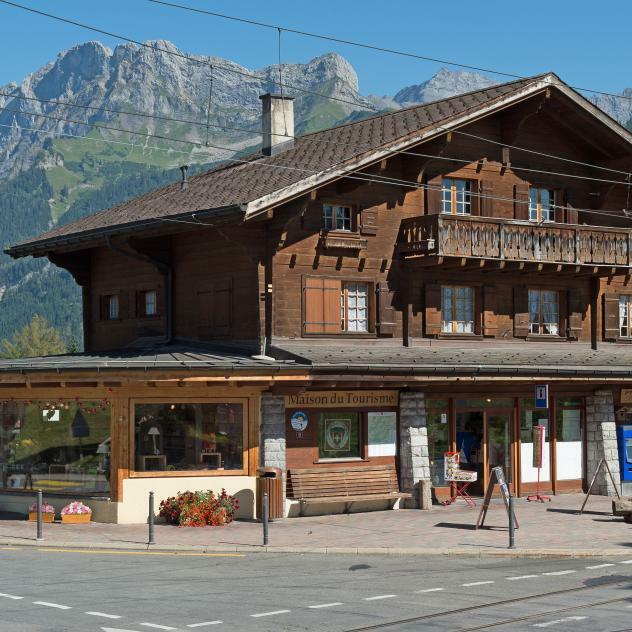 You can start your ride either at the Villars railway station or at Barboleuse. 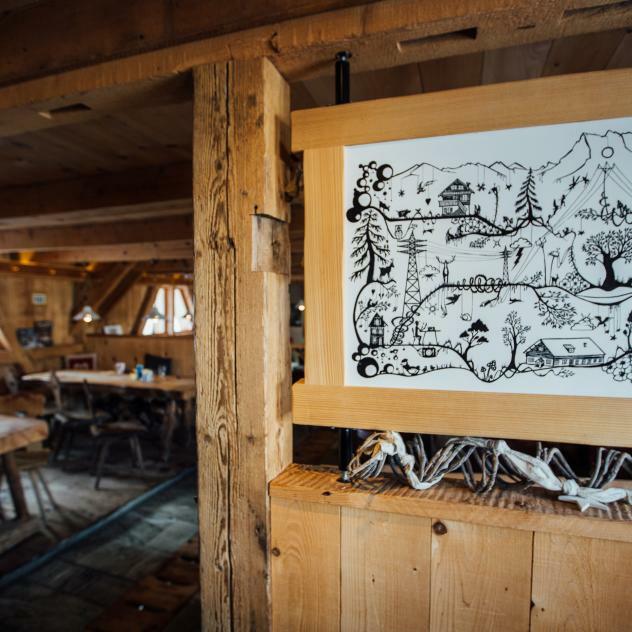 From Barboleuse, ride uphill to Les Frasses and onwards to Sodoleuvre, where you can enjoy the local cuisine at the Restaurant L'Etable. Continue your ride to the hamlet of Taveyanne, where you can take a break at the mountain hut with the same name. Carry on to the Alpine meadows of Les Chaux. From there, head toward Frience, where the terrace of the eponymous mountain hut offers spectacular views of the Dents du Midi. Finally, ride downhill to La Barboleuse and then back to Villars. E-bike route is not marked. You can download the route in GPX format from our website. E-bikes with a pedal assist system up to 25km/h and a motor up to 500 watts are allowed to use the mountain bike trails. E-bikes equipped with more powerful pedal assists and motors are not allowed on the mountain bike trails. Heat can affect your range. Remember to take breaks. Save energy for your return journey! Access to charging stations is free. Most stations are equipped with chargers from different brands, allowing you to recharge your bike without the need to bring your own cable (except Ollon). 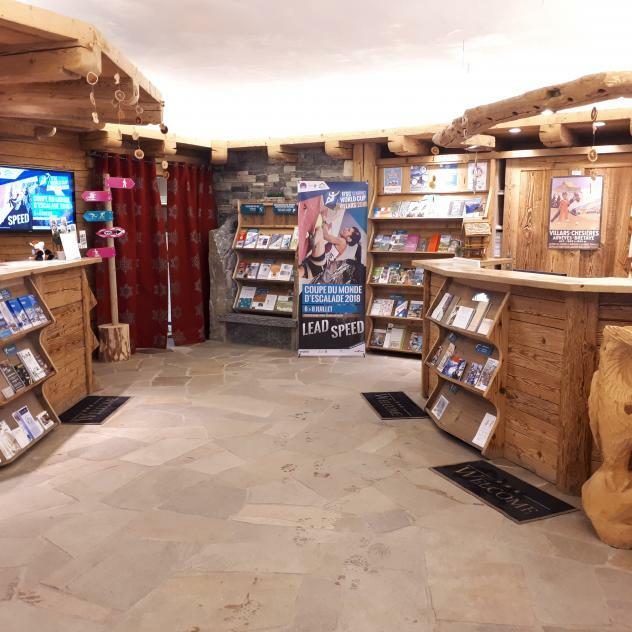 A list of available chargers can be obtained from the Villars Tourist Office. Brake with caution, e-bikes are heavier than normal bicycles!